Views, views, view are simply the only way to describe this breathtaking parcel. 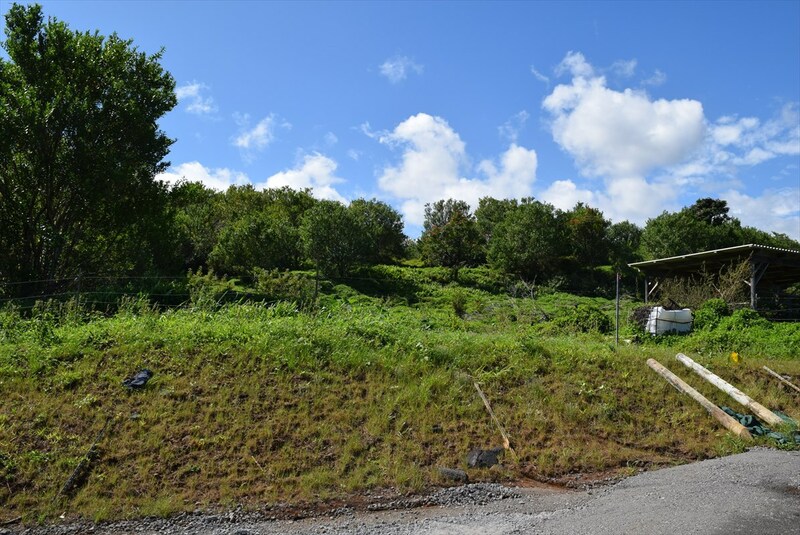 Situated up high, this lot offers panoramic views of the entire coast line looking all the way back into Hilo. 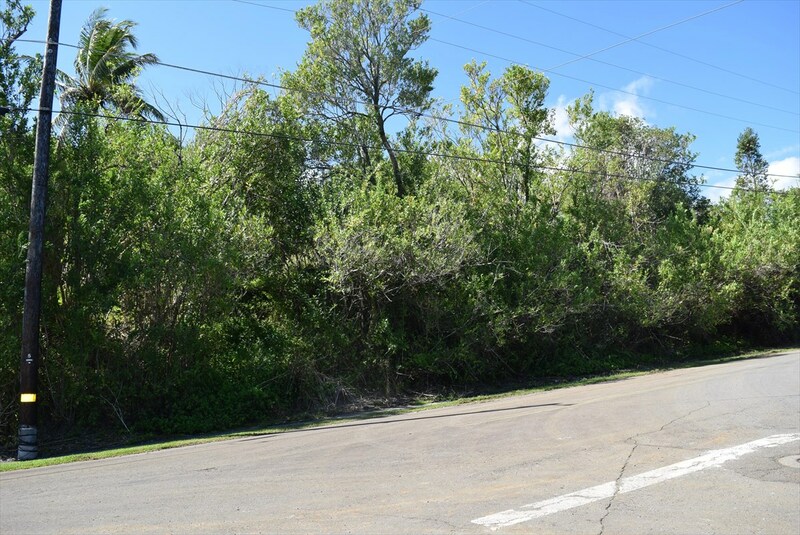 Conveniently located in Kulaimano, this parcel has one of the most stunning ocean, mountain, Hilo Bay and Volcano views. 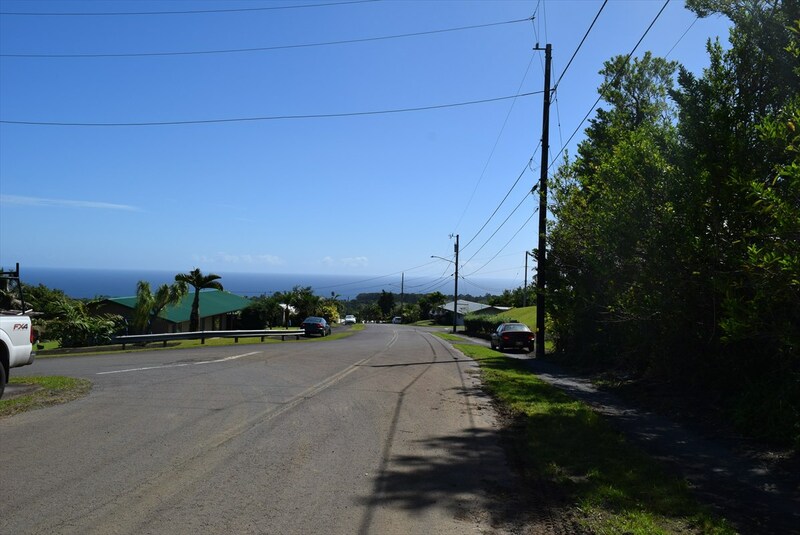 Very private yet approximately only 15 minutes from Hilo. Parcel is split zoned RS-10/AG-20 which may provide more building opportunity. Take a look today before it's gone! Information herein deemed reliable but not guaranteed. Buyer and Buyers Agent to do their own due diligence of all pertinent facts.